Apoquel, say hello to your baby brother Cytopoint. 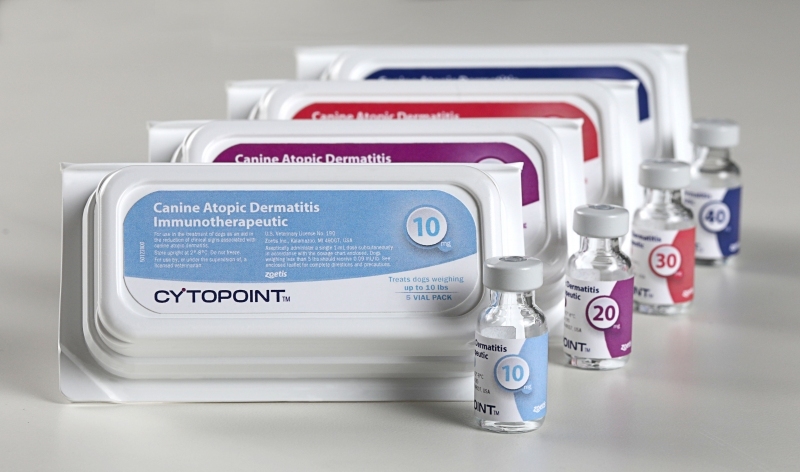 If the indication sounds familiar, it may be because Cytopoint earned a conditional license in August 2015, when it was known as Canine Atopic Dermatitis Immunotherapeutic. 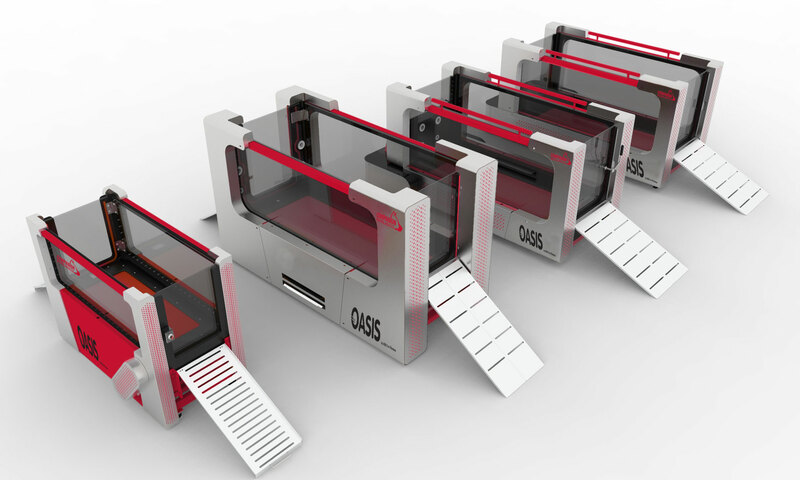 Cytopoint is injected every four to eight weeks. The newly branded therapy is formulated to target and neutralize interleukin-31 (IL-31). 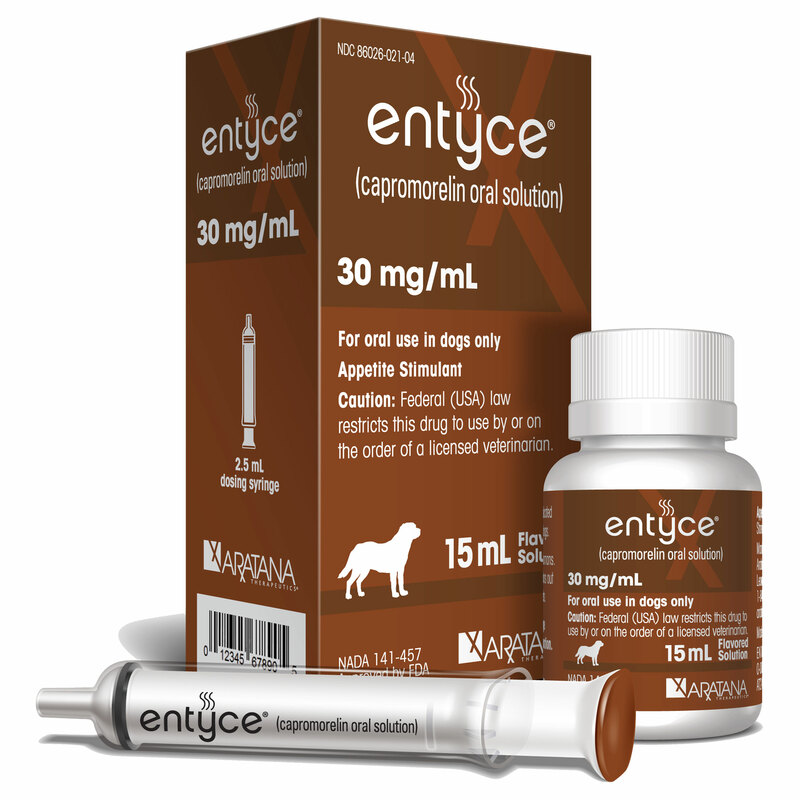 The atopic dermatitis drug Apoquel (oclacitinib tablet) is designed to quickly rid dogs of the urge to itch.